Our team is here to serve you and create strong, stellar smiles. 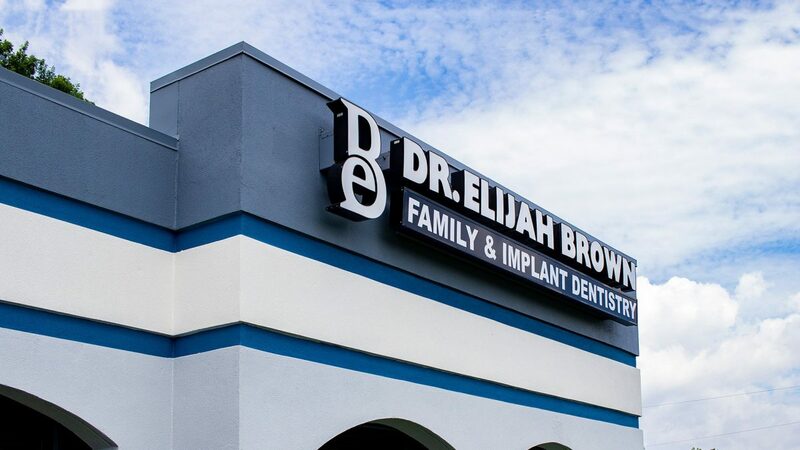 Dr. Elijah Brown Family & Implant Dentistry is a general dentistry practice with an emphasis on dental implants, sedation, and same day crowns. Our team provides a stress-free, family-focused atmosphere with the latest technologies available. 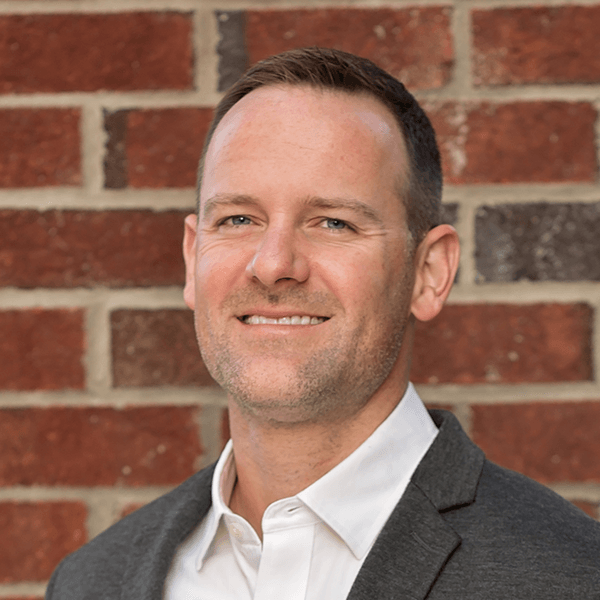 Dr. Elijah Brown is one of Nashville’s leading implant and restorative dentists. He is thrilled to be practicing in his hometown of Mt. Juliet and loves having a positive impact on people in his community. 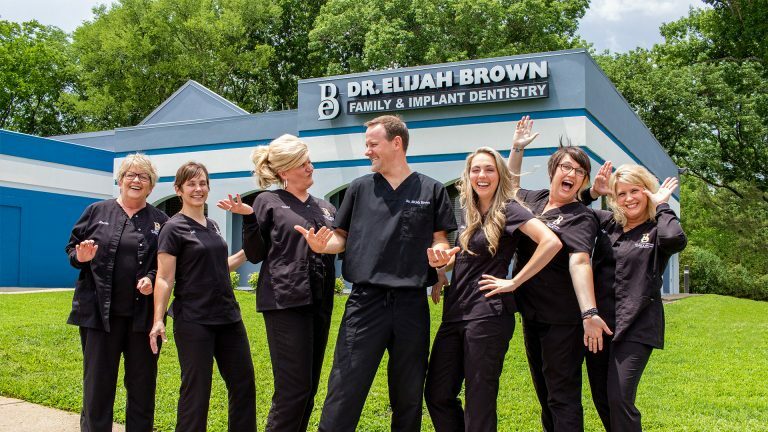 If you’re looking for a dentist who instantly makes you feel at home and calms your fears, Dr. Brown is the dentist for you! Whether you’re in for a basic teeth cleaning, wanting to boost your smile with teeth whitening, or are looking to get dental implants, we are happy to meet all of your dental needs. Request an appointment using the button below or call us at 615-758-7745. Come in for your initial exam and cleaning, and meet Dr. Brown! First time in. Dr. Brown did a quick procedure that my original dentist and 1 other specialist would not do for me. I was very pleased with everyone there. I plan to stay with his dentistry. So far, I highly recommend Dr. Brown. I really appreciate the kindness and respect with which everyone at Dr. Brown's office treats their patients. The cost is reasonable, and I don't feel like I am being overcharged like I did at my last dentist. Thank you all for your knowledge and skill at what you do!